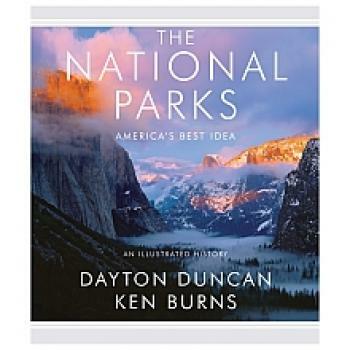 Dayton Duncan, writer and producer of The National Parks, is an award-winning author and documentary filmmaker. His nine other books include, with Ken Burns, Horatio’s Drive and Lewis & Clark. He has collaborated on all of Ken Burns’s films for twenty years as a writer, producer, and consultant. He lives in Walpole, New Hampshire. Ken Burns, director and producer of The National Parks, founded his own documentary company, Florentine Films, in 1976. His films include The War, Jazz, Baseball, and The Civil War, which was the highest-rated series in the history of American public television. His work has won numerous prizes, including the Emmy and Peabody Awards, and has received two Academy Award nominations. He received a Lifetime Achievement Emmy Award in 2008. He lives in Walpole, New Hampshire.